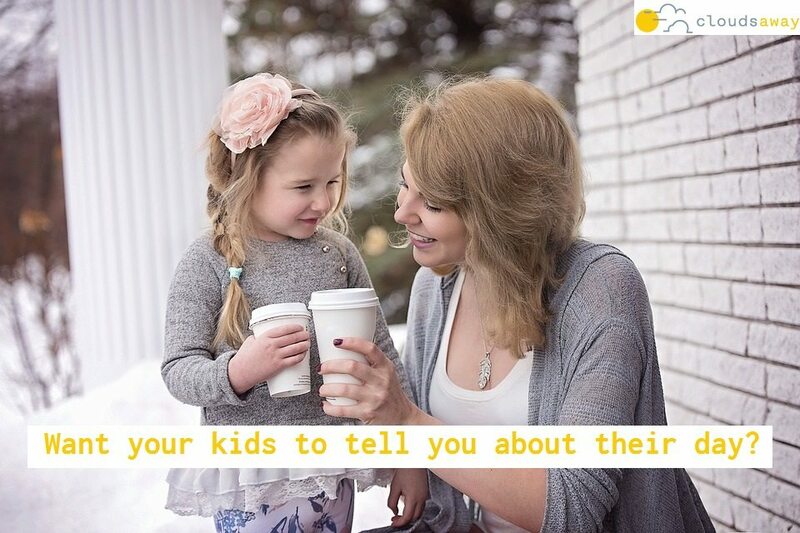 Want Your Kids To Tell You About Their Day? I enjoyed this article—it’s short & sweet and makes a good point. Sometimes, asking children about their day can quickly turn into the Spanish Inquisition! This parent tried various tips and strategies, all without success. However, once she modelled the desired behaviour, what was a one-sided interview became a conversation, where turns were taken and curiosities satisfied.